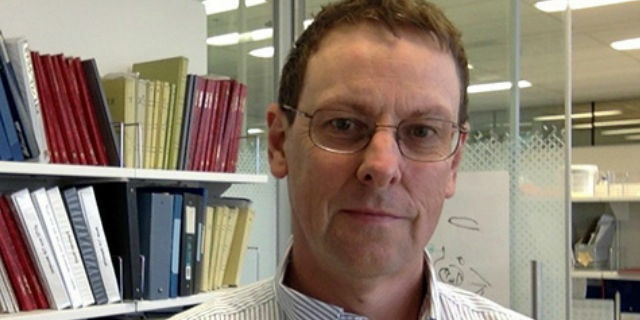 Professor Andrew Brooks has been appointed Deputy Head of the Department following Steve stepping down from this role. Andrew has been providing outstanding leadership of our teaching programs and will take on further responsibilities as Deputy Head by providing strategic advice to our Head of Department, Professor Elizabeth Hartland, on immunology research matters. Our congratulations to Andrew on this appointment.